For easy dismounting of adapter sleeves. 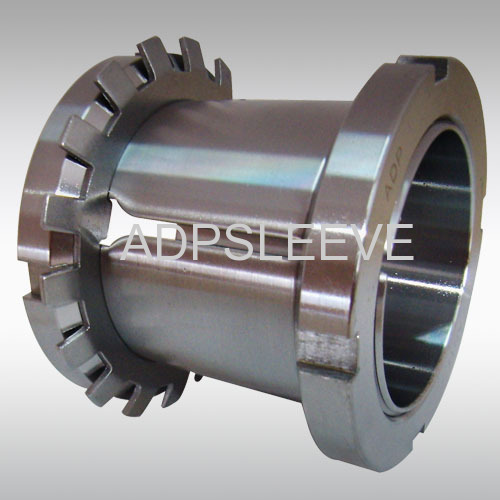 An extra nut is integrated for the extraction of adapter sleeves. No space problem for bearing mounting in plummer block housing with smoothing shaft.